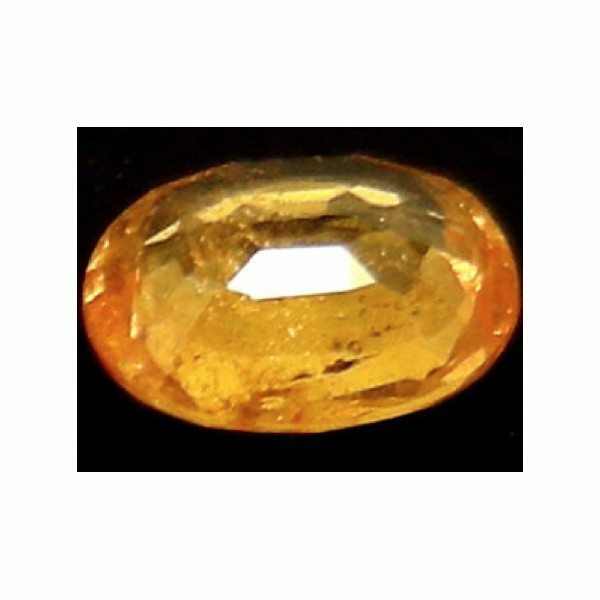 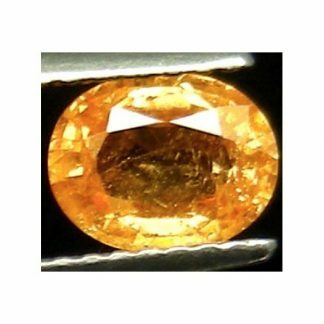 Nice Mandarin Garnet Spessartite loose gemstone, completely natural and untreated this genuine stone was earth mined in Africa and is now for sale on our gems shop. 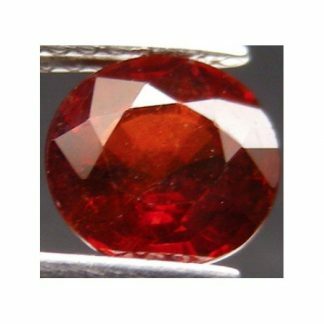 This rare gemstone is variety from the Garnet mineral family, it comes with a commercial oval faceted cut with good luster and shine. 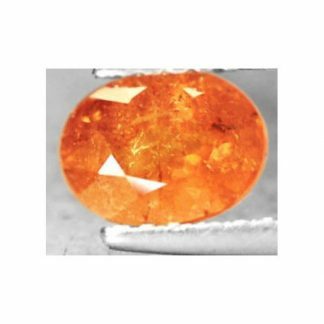 This orange Spessartite mandarin Garnet loose gemstone is totally untreated and display a vivid mandarin orange color hue with some tone of yellow, with strong saturation and medium color tone, this attractive orange gemstone has nice clarity with transparency and some visible inclusions into the crystal of the stone that doesn’t compromise the attractiveness of this gem. 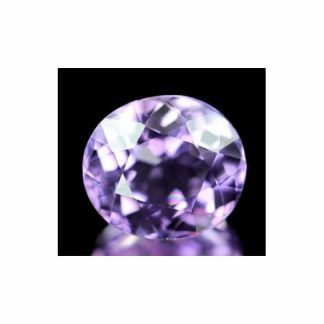 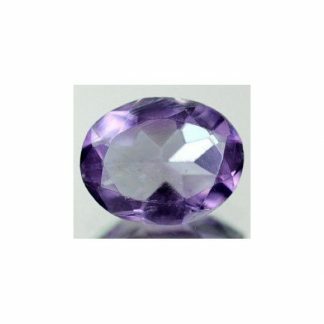 This is aperfect stone to be used in jewelry to create unique jewel at affordable price. Dimensions: 6.8 X 5.3 X 2.8 mm.